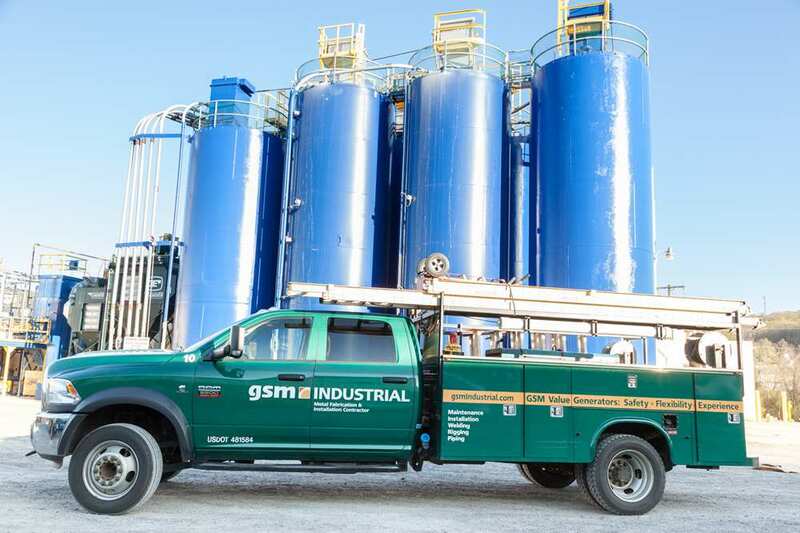 GSM offers complete on site, industrial field services. 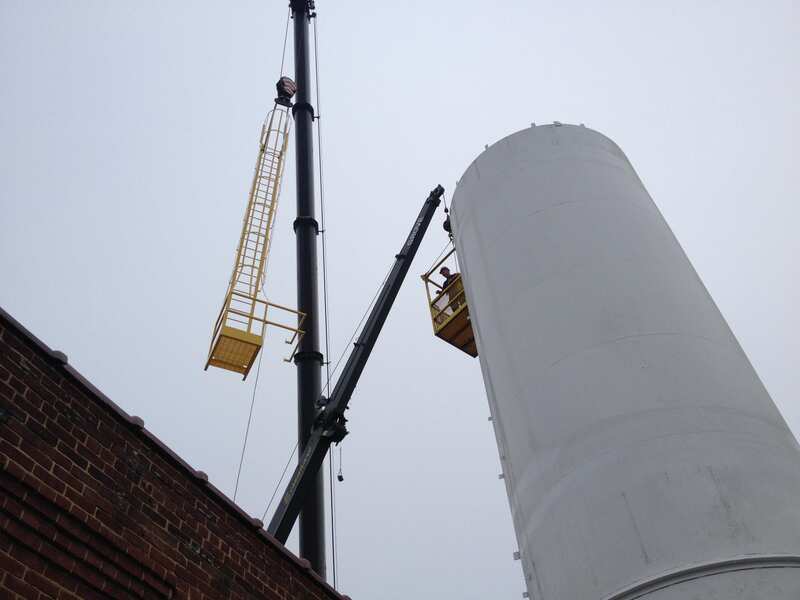 We can move a heavy machine or your entire plant, our turnkey service allows us to design/build/install and retrofit your projects, from simple small jobs to the most complicated. 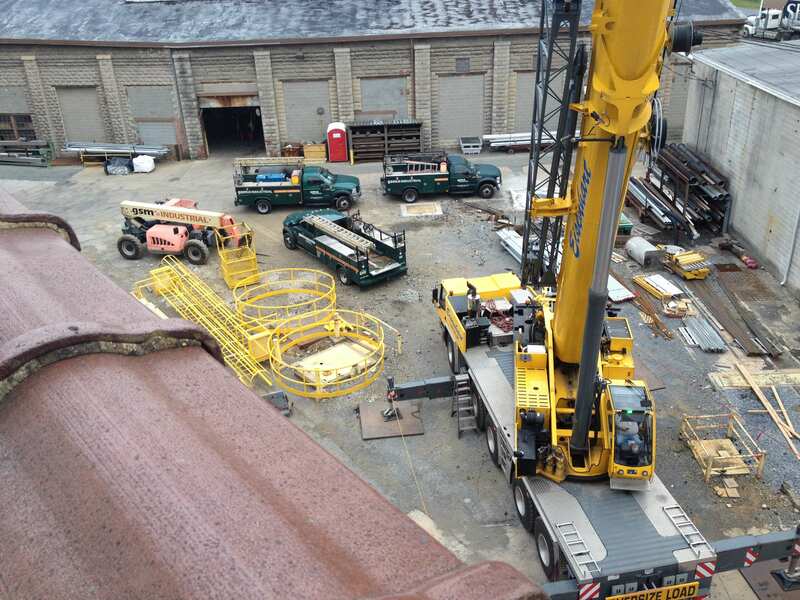 That includes installation, welding, rigging, piping and any air handling systems. We can even maintain and repair your machines and equipment. Your products and services are a true reflection of how your workplace runs. And when it’s time to modify or add to the equipment or infrastructure that supports your products and services, you can’t cut corners. 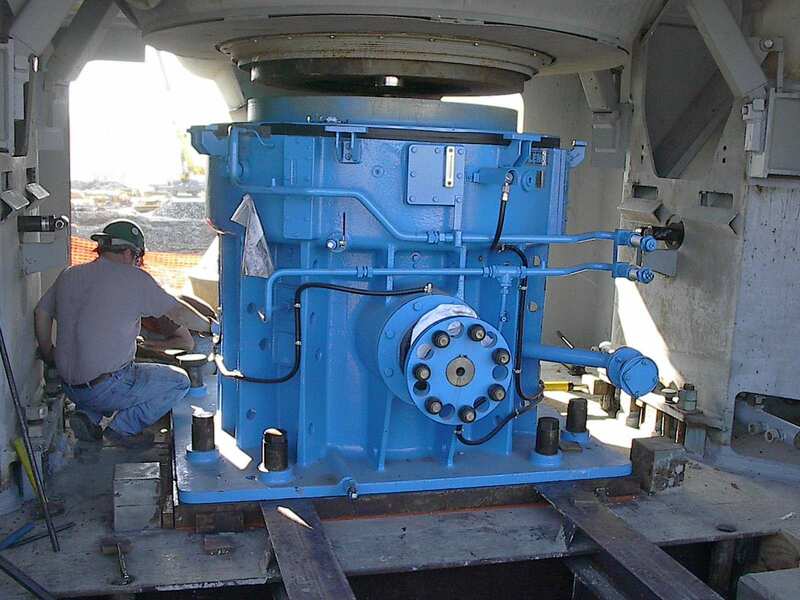 GSM Industrial’s millwright/field services deliver success. What’s our secret? Extremely dedicated, expert field crews that are backed by an impeccable safety record and the best equipment around. It’s a combination that delivers unmatched productivity, service, and value to every customer we work with. Let’s talk about your on-site project. Give us a call at 717-207-8985 or contact us with details.